An artistic display of your fondest memories, a mouthpiece of your beliefs or a symbol of your fine tastes – there is so much a gallery wall lets you do, all the while making for a focal point of your interiors. From choosing the pieces to picking the spot to playing around with different alignments, you can have a whole lot of fun while putting together your special little work of art. Let’s start the game with choosing a wall. 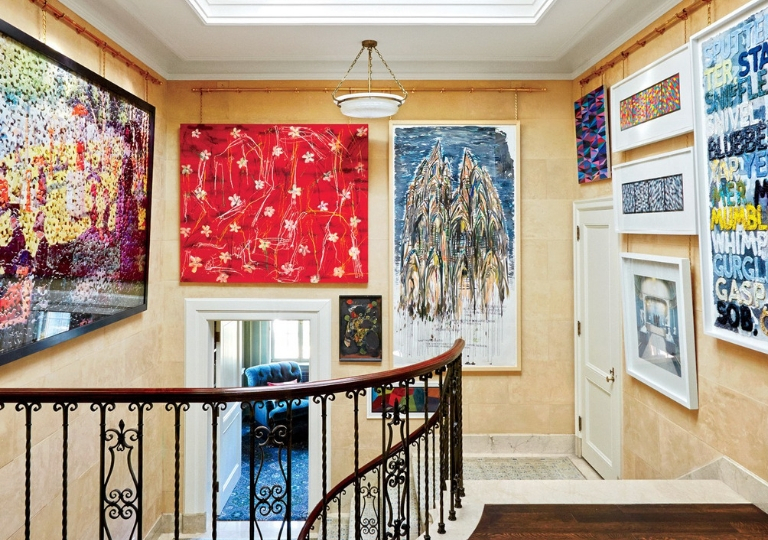 Around the staircase | Stairs and memory walls go exceptionally well together – and so do stairs and art. 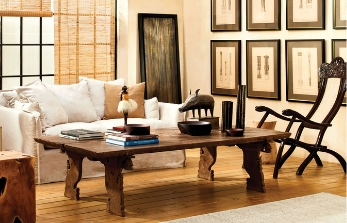 Use hanging ceiling lights or a chandelier to bring out the grandeur in your staircase gallery. In the kitchen | Utilize a free wall in the kitchen to make the space house party-perfect. 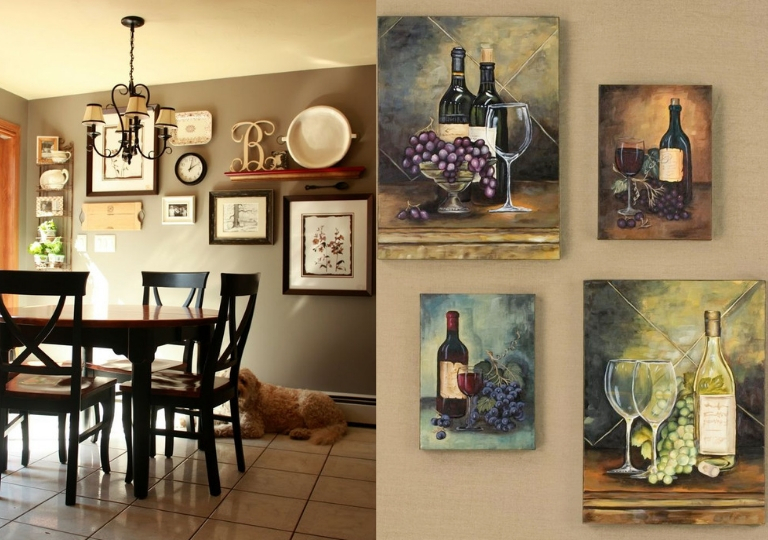 Choose a bunch of delicious pictures that whet the appetite – think artwork with chefs, wine glasses and merry feasts; or one of those vintage Coca-Cola ads on distressed wood. 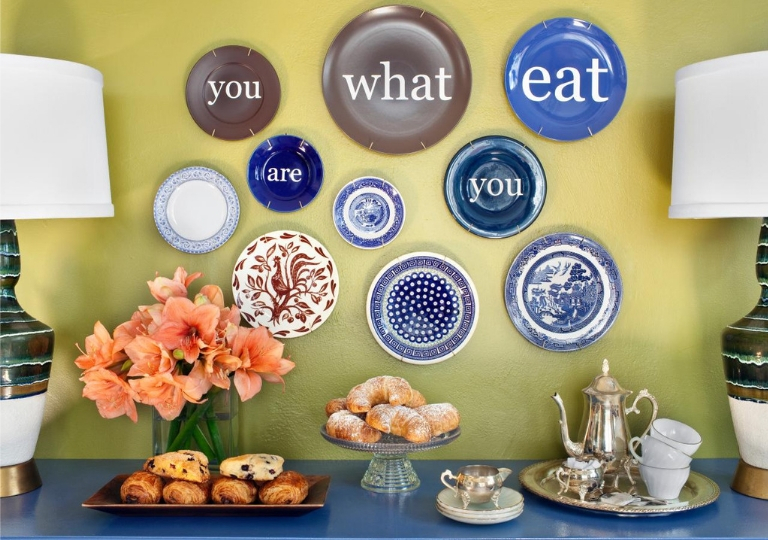 In your kitchen gallery, you can, and we strongly recommend you do, hang plates – a brilliant way to show off your gorgeous Versace tableware. 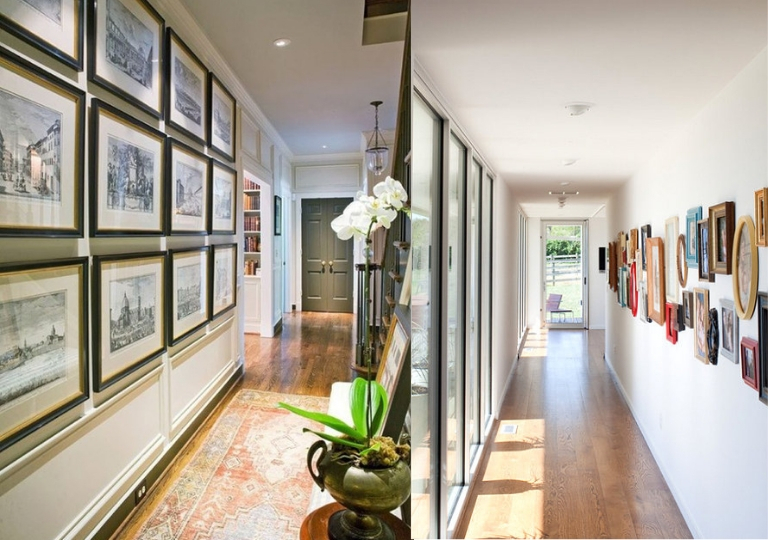 Marking the hallway | The hallway is one of the most classical choices for a gallery wall. 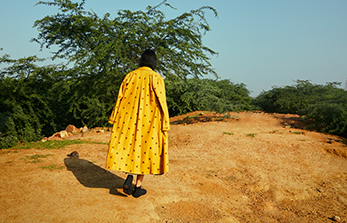 Reserve the space for some lively family photographs or trivia of sentimental value – like a framed painting from your child’s first art competition or a letter your mother wrote you when you first went to boarding school. 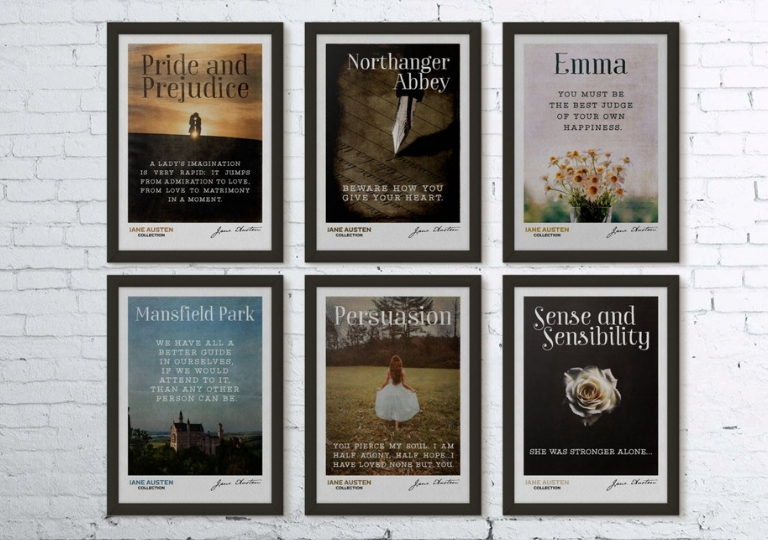 The atmospheric reading room | If you have a reading room or library in your house, there surely must be a clique of literary characters or authors you’re passionate about; let these be the décor pieces of your library gallery wall. 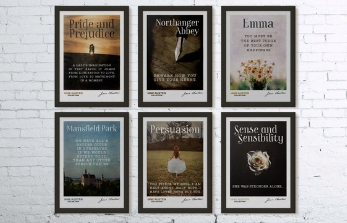 You can also include favourite quotes intermittently along with the portraits. Another lovely piece you could hang in here is a replica of one of those museum paintings of a Victorian lady in an elaborate dress engrossed in a book or letter – as an art and literature buff, you’d know what we’re talking about. Photo credits: Project Gallery, L.A. The media room aesthetic | Let the media room transport you into the world of your favourite cinema or music. 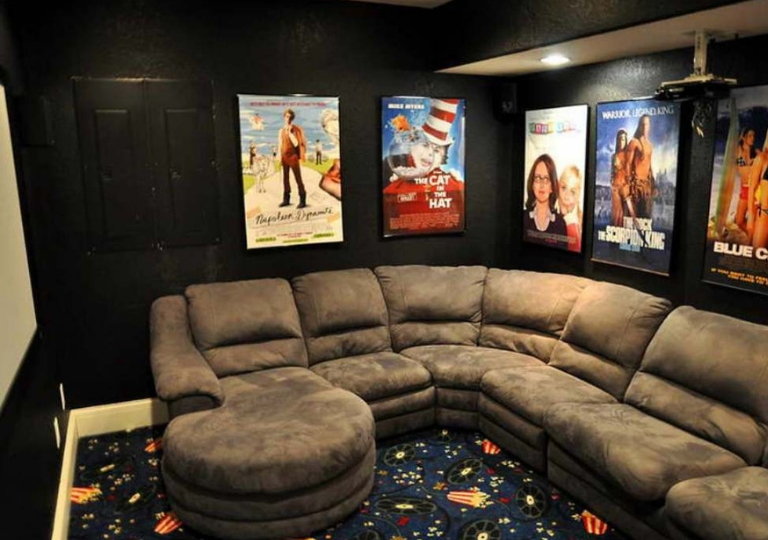 Beatles, Hollywood or Bollywood – whatever be your muse, get the best possible posters and build a fabulous entertainment gallery. And now, after choosing your canvas, get into the smaller details. 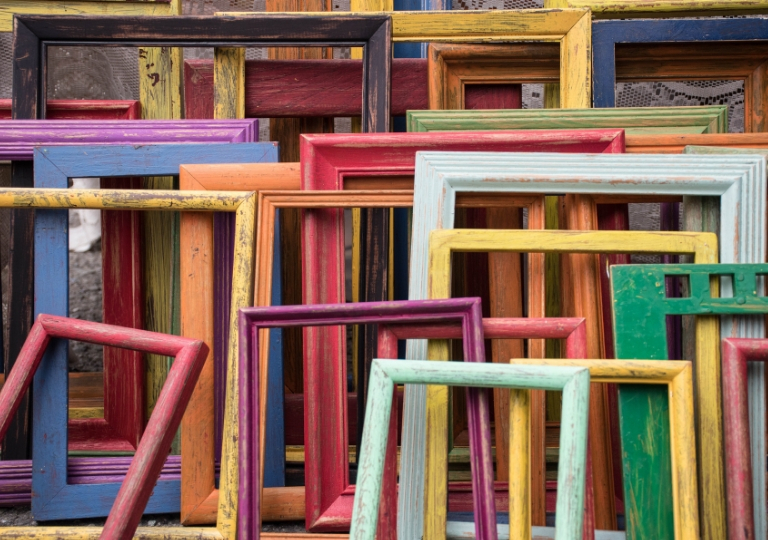 Pick the frames | You can keep all your paintings and photographs of the same size and frame colour for a symmetrical and structured collage. Else, if the overall vibe of your space is eclectic, go for an assortment of different colours and sizes and put them together to create a shabby-chic (yet cohesive) art wall. Before you go about the drilling | Use paper and marker to create a prototype of the gallery. Watch the video below to see how. 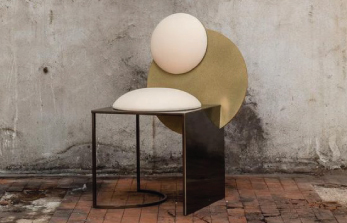 Of all interior décor projects, this might be the easiest yet the most transformative one. So beat the procrastination, put your thinking cap on and go on to create art. And if something unique crops up in your aesthetically-blessed mind, don’t forget to share it with us!